For fans of the Halloween holiday, the season never really ends just because it isn’t October 31st anymore. For many, there are a number of fun and festive ways to keep the Halloween spirit going throughout the entire year. 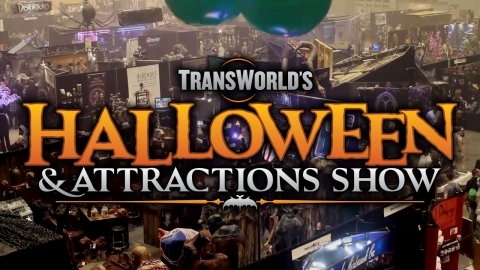 One of those ways is to attend a Halloween or Haunted Attraction Trade Show or Convention! There are a ton of great events coming up in 2018, from TransWorld’s Halloween & Attractions Show in St. Louis to Midsummer Scream in California. These events are ideal not only for fans of the holiday, but for Haunted House owners, prop makers, makeup artists, set designers, macabre music creators and more. Check out the shows taking place in 2018 and begin your planning!